Very nice quality. Fullness is exceptional. 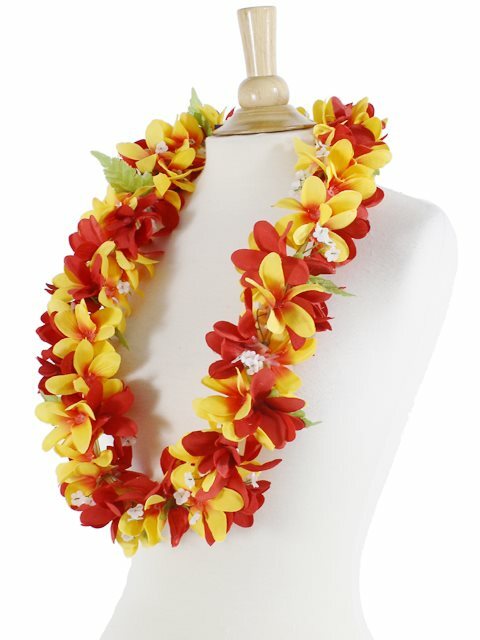 Beautiful lei. Wearing this one tomorrow to another Pacific Island event. I have photos but I need my children to help me upload onto the computer so I can send them to you.